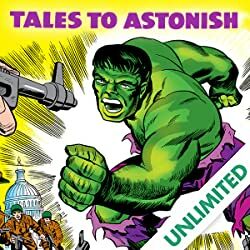 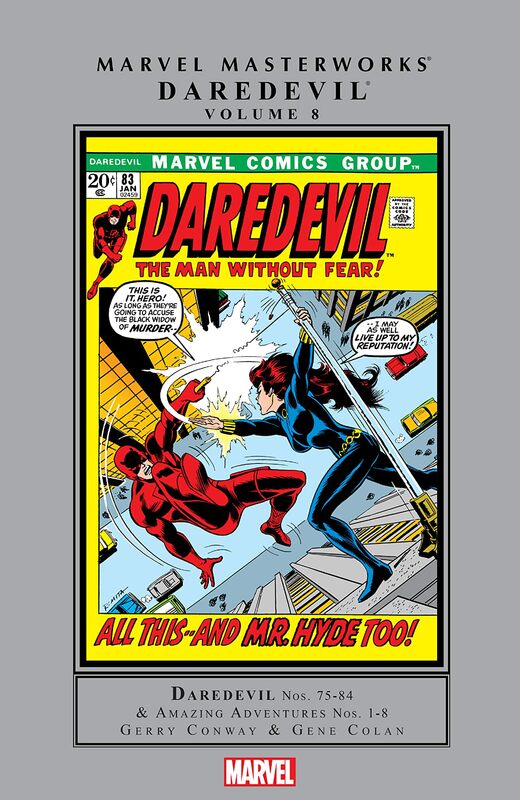 Collects Daredevil (1964) #75-84 and material from Amazing Adventures (1970) #1-8. 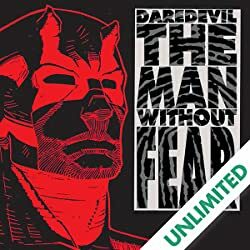 One of the greatest eras in the history of the Man Without Fear begins here! 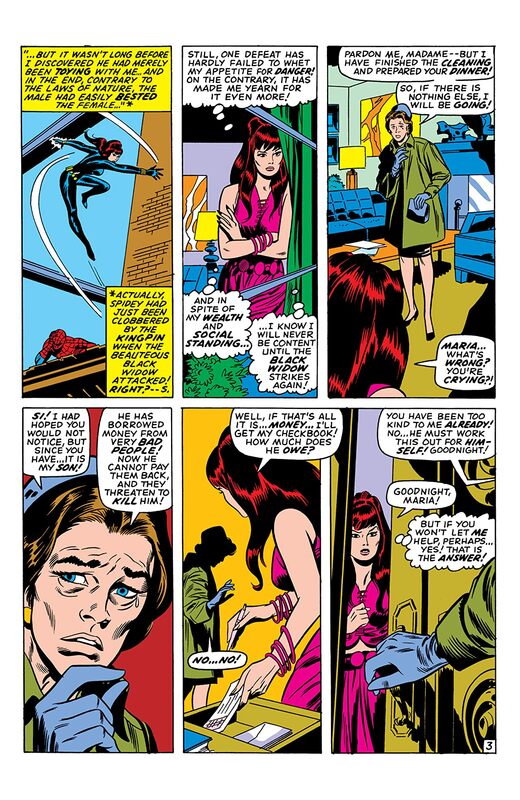 In 1971, DD's new writer, Gerry Conway, and master artist Gene Colan were joined by Tom Palmer to form a creative team that captivated readers. 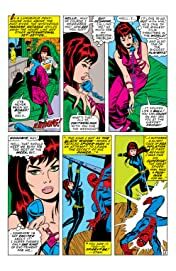 Meanwhile, the Black Widow, fresh off of her own solo adventures - all of which are presented in this volume in stunning Masterworks quality - joined Daredevil, and one of Marvel's greatest duos was born! 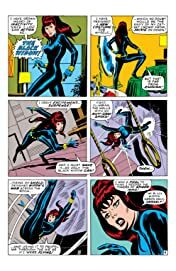 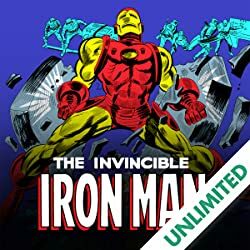 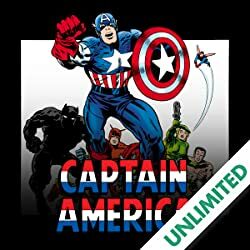 The action includes revolutionaries, a battle against Spider-Man and the Sub-Mariner, the Man-Bull, the Owl, the Scorpion, the conclusion of the Mr. Kline saga, and the trial of the Black Widow. 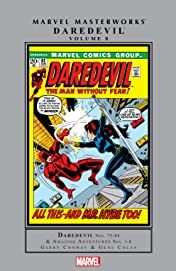 But the drama isn't all action: With the Black Widow in Daredevil's life, what will become of Matt Murdock's relationship with the lovely Karen Page?